What is a Maker Master Mind? Home / Creativity / What is a Maker Master Mind? Do you see these awesome women above? I attended an awesome event through Indie Business Network, this past weekend with ALL of them! You may ask first what is a Master Mind? Well actually we were a Master Mind Group of marvelous women. 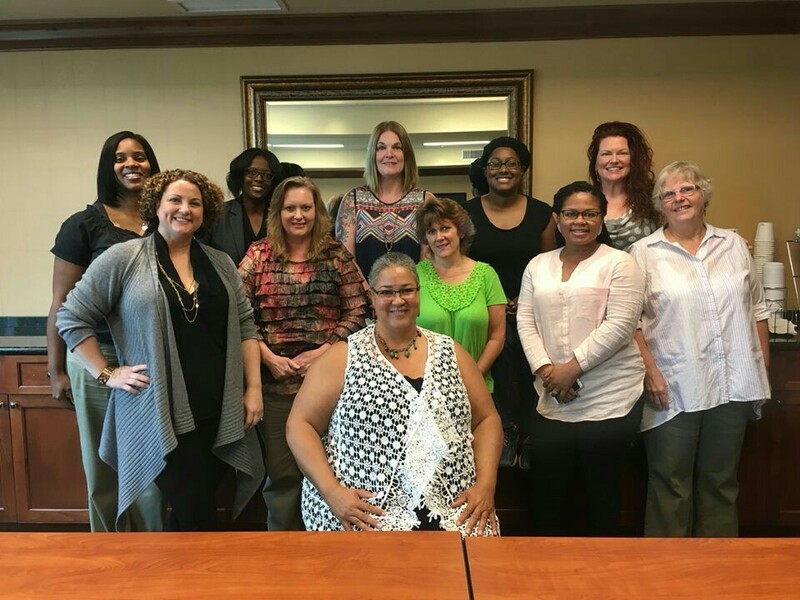 Donna Maria Johnson, CEO of IBN and seated in the above picture, facilitated this group and led discussions to help us clarify our business goals and execute how we want to accomplish them. Then we as a group raised the bar by challenging each other to create and implement goals, brainstorm ideas, and support each other with total honesty, respect and compassion. There was such a synergy of energy, commitment, and excitement. We talked and set forth what we wanted for our businesses. With the help from the group we also made some hard choices about what changes we needed to make and maybe delete some things not working for us. We all left this weekend with a renewed commitment to our businesses and our goals for the next year. I am very excited about what I learned and where I want to take Ritual Waters. It was not just what we learned but how we as a group came together for each other. This is the essence of what a Mastermind Group is. A coming together of like minded people with a goal to help each other grow whether in business or personally. It is a beautiful thing to experience for yourself but even more so to participate. Seeing how others can grow and how you can support them is very uplifting for your self. How can you use this sort of group in your life? What is your joyful breath? What sparks your passion ? What an amazing opportunity to gather and grow!! It didn’t work out for me to attend, but my heart sure was with you all. I know you are changed because of it! Thanks Carrie I know it has. Take care and thank you for your support! What a super post, Marilyn, I love your blog! Thank you for including a bit of information about how Maker Mastermind transformed you and your approach to your business. I am so excited I got to see it all with my own eyes, and now will have even more opportunities to help you grow in IBN’s Virtual Maker Mastermind starting next week. Even more amazing things are coming, so excited for you! I loved the Mastermind I attended with Donna Maria in NYC! I met so many wonderful women. You could feel the energy in the room. Some of us have a weekly Mastermind phone call. It helps keep us accountable and it’s fun to celebrate everyone’s milestones. I went to the mastermind in NYC. It was great. I still refer back to the notes I took that day. Sharing ideas can be so inspiring. I did not know it was Napoleon Hill who coined the term. Amazing and I did not realize he was born 1883 and died in 1970. I had assumed he was more current I guess the word would be . Amazing!